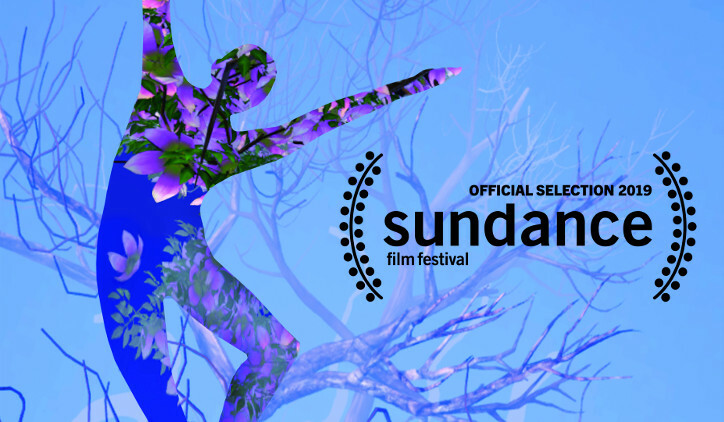 A movement-centric, yoga-inspired, virtual reality experience where naturalistic environments respond to you. 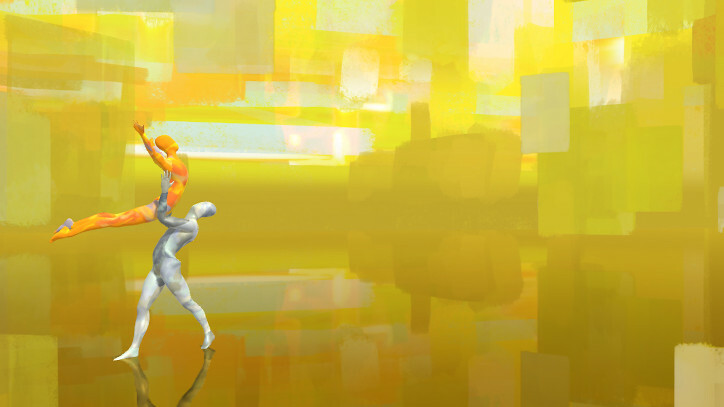 A Virtual Reality experience that puts you in the midst of dancers in abstract environments, where you and the dancers both can impact the world around you. 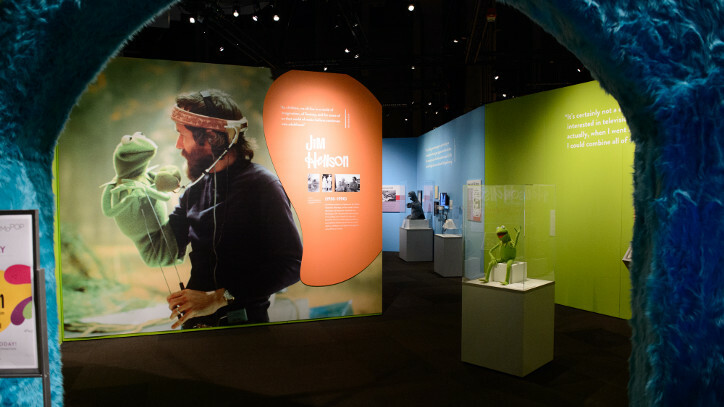 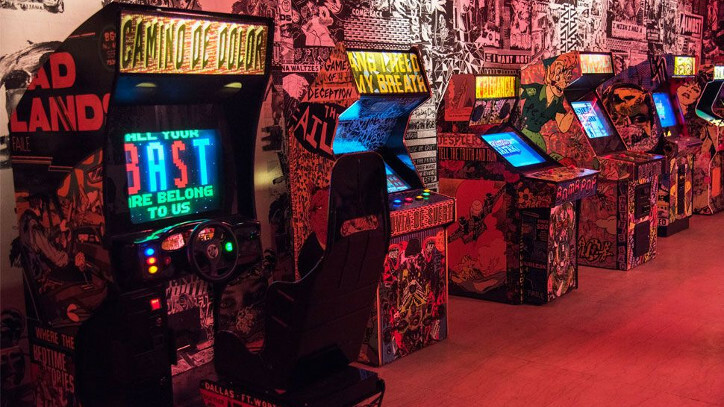 An exhibition for the Museum of the Moving Image which incorporates two interactive touch points. 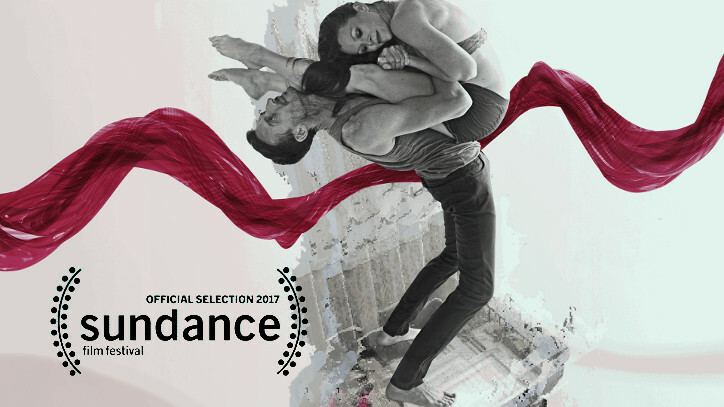 An Augmented Reality dance piece which premiered at the Sundance Film Festival as part of the New Frontiers program. 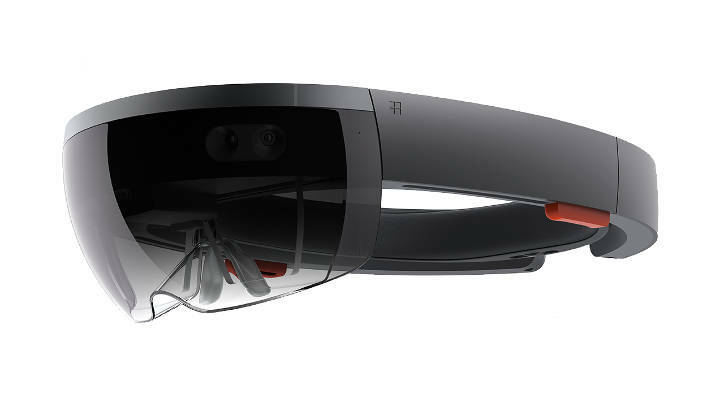 I worked with the shell team at Microsoft to imagine a world with holographic computing. 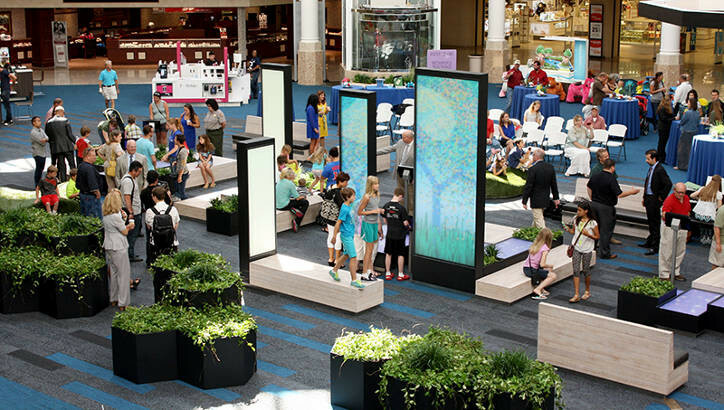 A 60-foot interactive digital river destination, bringing technology and nature together for shoppers. 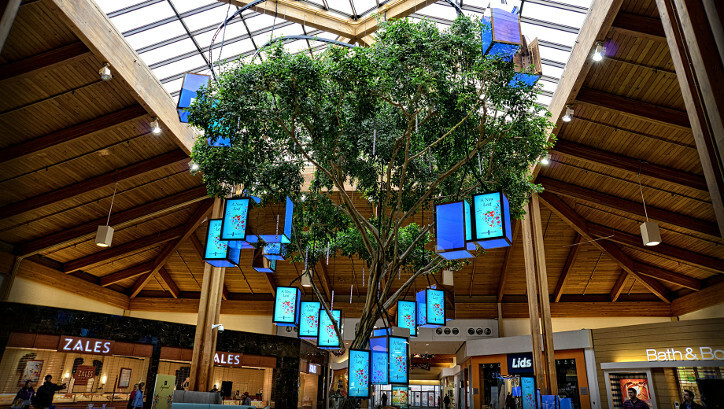 The DigiTree provides a space for play, respite, and discovery in the midst of the Louis Joliet Mall. 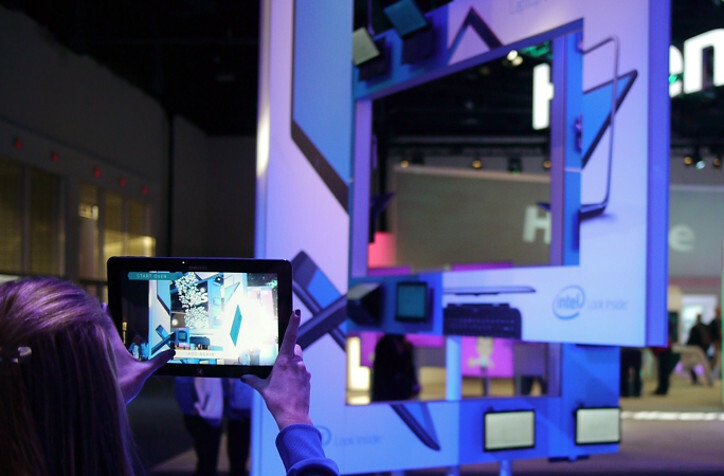 A 32-computer sculpture and augmented reality app to highlight the power and portability of Intel's Ultrabooks. 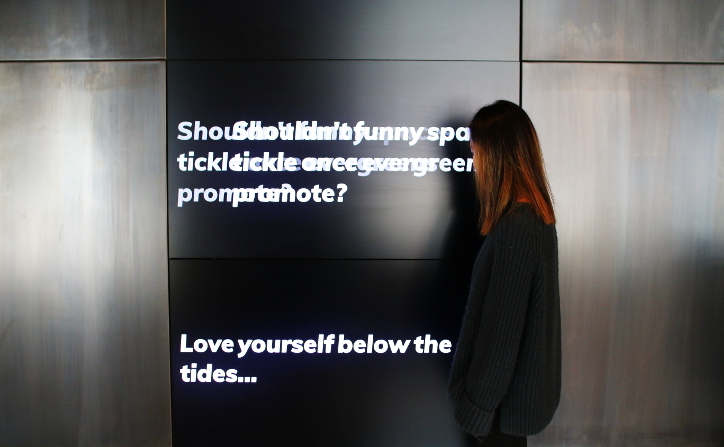 An exhibition space featuring a lounge, atelier, and large, gesture-controlled, media wall driven by 12-computers. 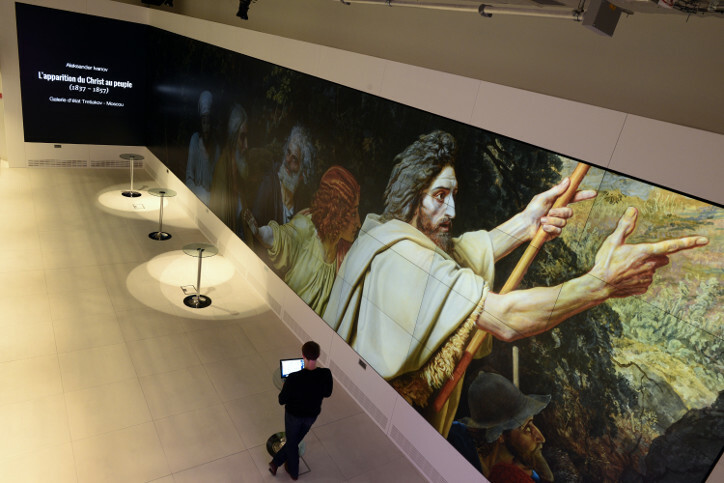 Our software was designed to display assets and exhibits from the Google Cultural Institute's collection. 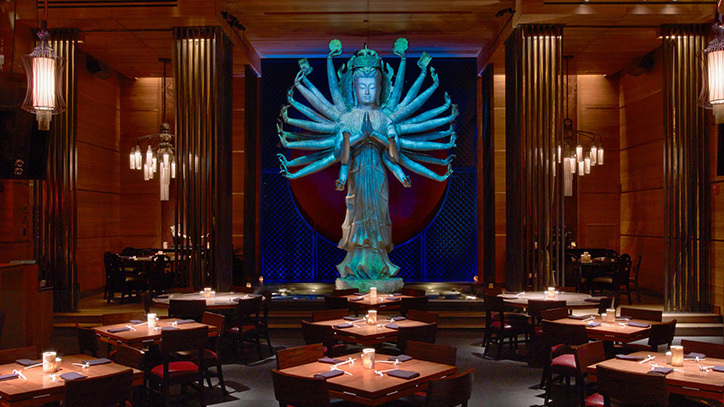 A 16' statue in a high-class restaurant with various projection-mapped content that cycles on it. 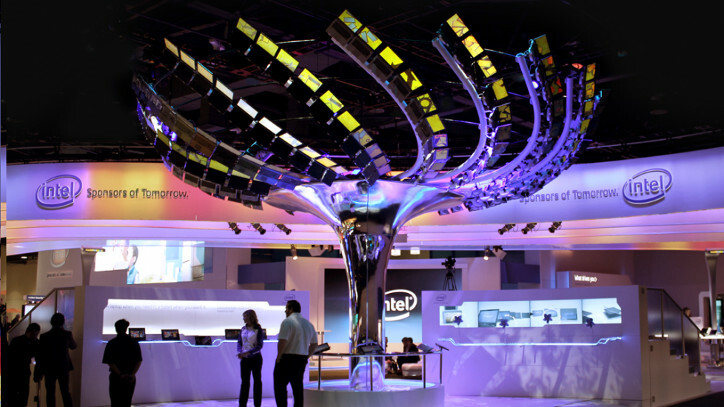 A large tree with a canopy made of 180 ultrabooks designed to highlight the power, connectivity, and ease-of-use of Intel's Ultrabooks. 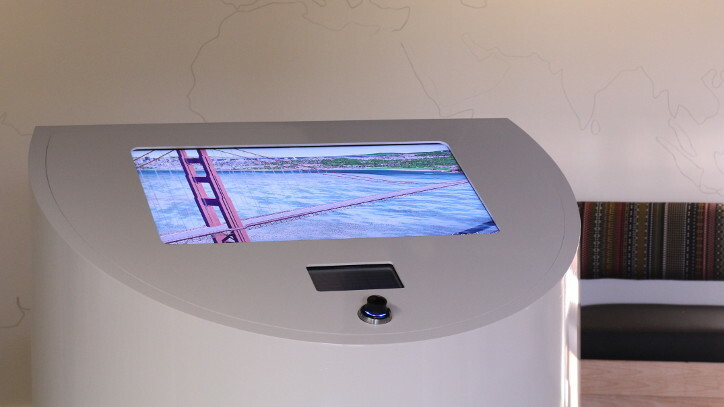 A kiosk in a corporate lobby allowing visitors to navigate Google Earth, and see the matching stars above via Google Sky.